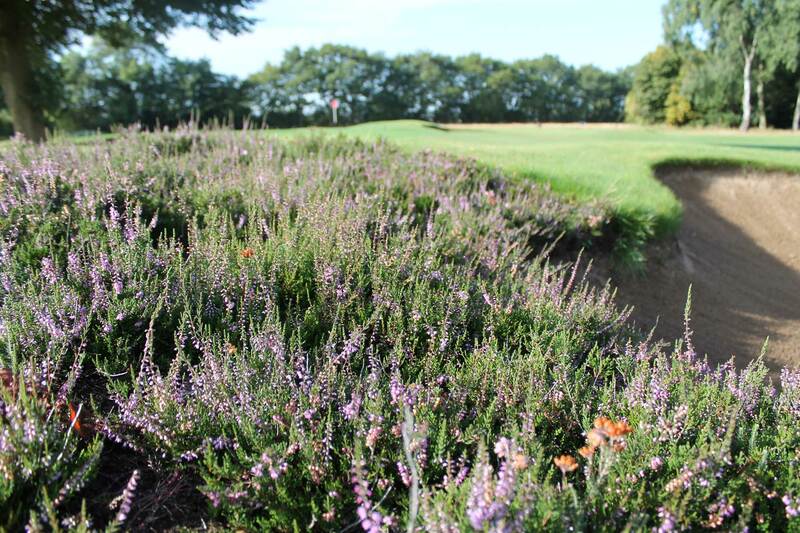 Harvested from a sustainable source and part of an overall heathland management plan, our Heather Turf provides a great opportunity to extend our heathland habitat while adding diversity and visual interest to any bunker construction or golf course ecology project. 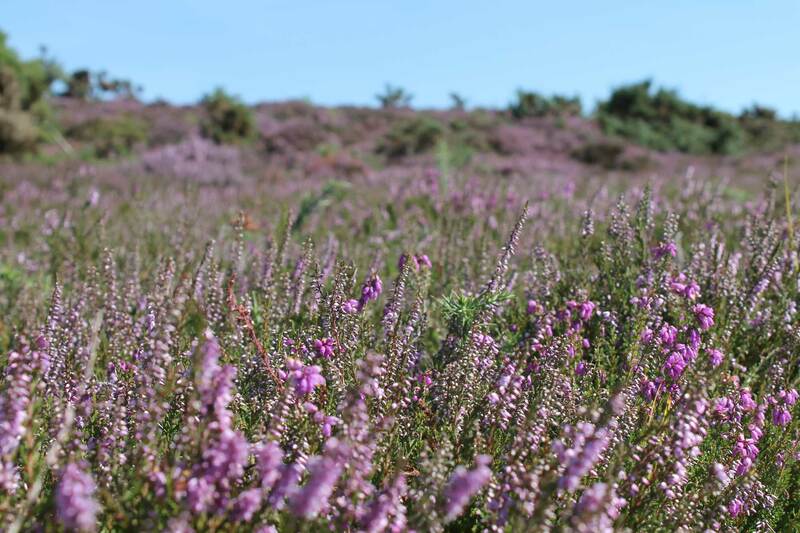 Heather, also known as 'Ling', is found on heathland, moorland, bogs and even woodland with acidic or peat soils. 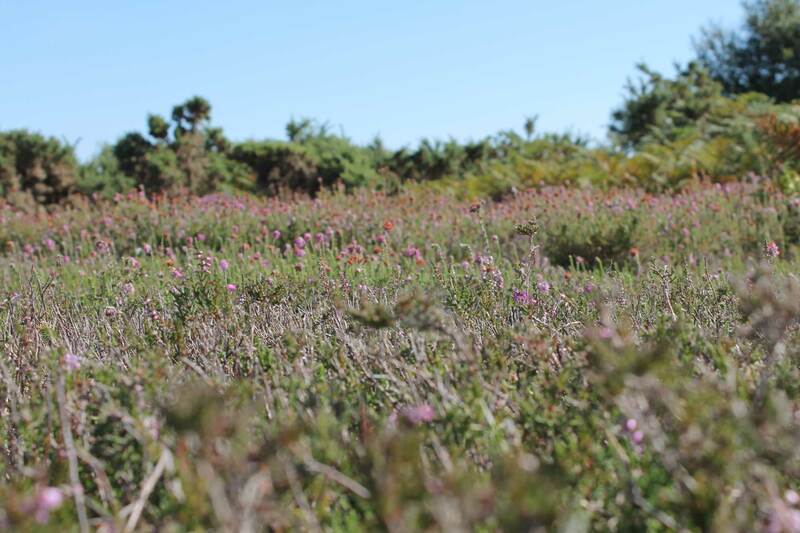 The heather contained in our Heather Turf is predominantly the delicate pink, July to October flowering common heather, although it may also contain some bell heather and cross leaf heather. Alongside common heather (Calluna vulgaris), low numbers of other heathland species may be present such as dwarf gorse and fescue all helping to create a diverse heathland carpet. 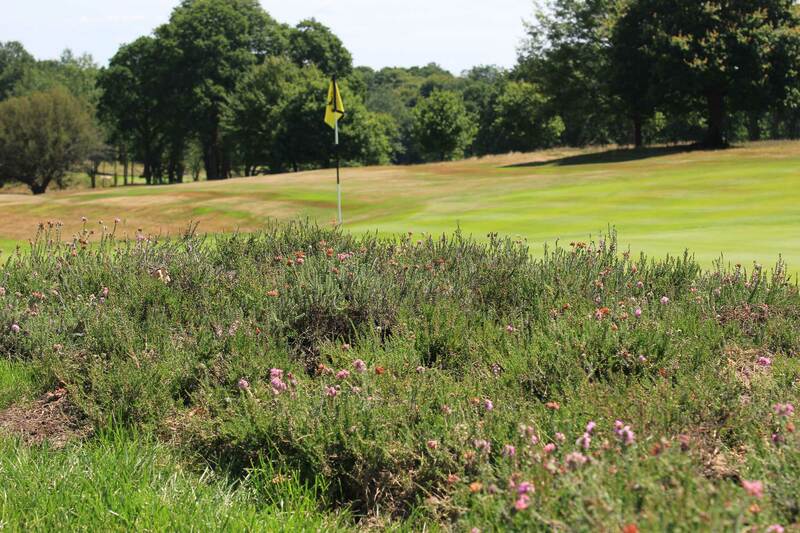 Our Heather Turf contains a beneficial seed bank within the indigenous heathland soil profile. The seed can lay dormant for many years and germinate when environmental conditions are suitable. The heather plants grow tightly packed together and can live for up to 40 years or more. Each pallet contains 10.08m² cut into conveniently sized slabs measuring 600mm x 300mm x 60mm thick. Beautiful purple-carpeted heaths are an iconic feature of the UK’s landscape and are the result of hundreds of years of low-impact human activities such as livestock-grazing and scrub clearance. However, large scale development and the decline of traditional farming methods have caused many of these precious habitats to be lost – in fact, over 80% of lowland heathland in the UK has been lost in just 200 years. Heathlands also form a very important habitat for many species of wildlife including Adders, Common Lizard, Woodlark and the ground nesting Nightjar. 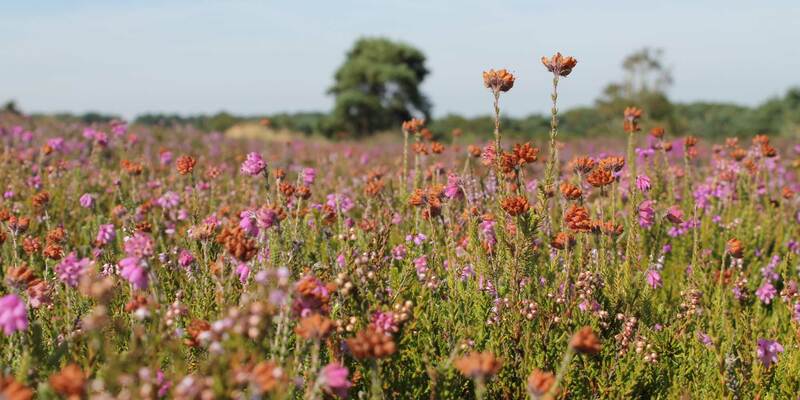 Our highly specialist Heathland Mix contains the arisings from important downland heath management and contains a mixture of small heather plants and heathland root systems along with small quantities of seed bearing indigenous soil. For a more economical regeneration of larger heathland areas our Heathland Mix is also quicker and easier to establish than seed or brashings. 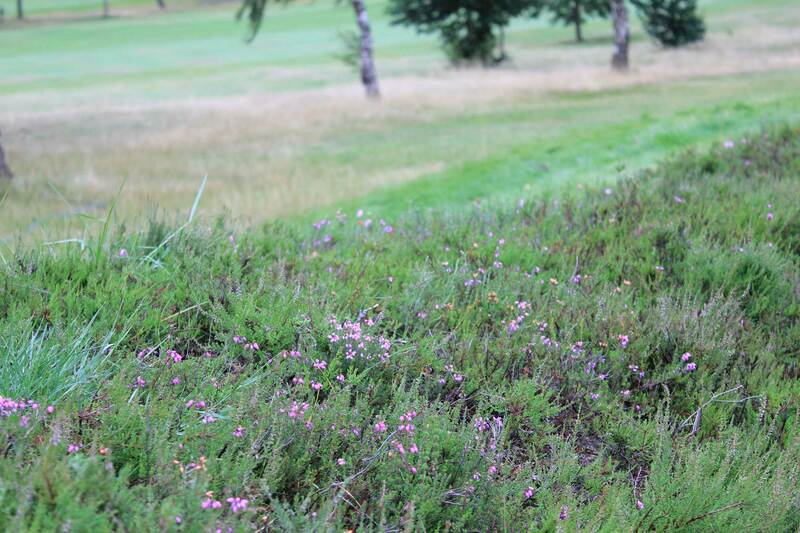 Heathland Mix should be spread evenly to a depth of 50-100mm and kept moist until well established. 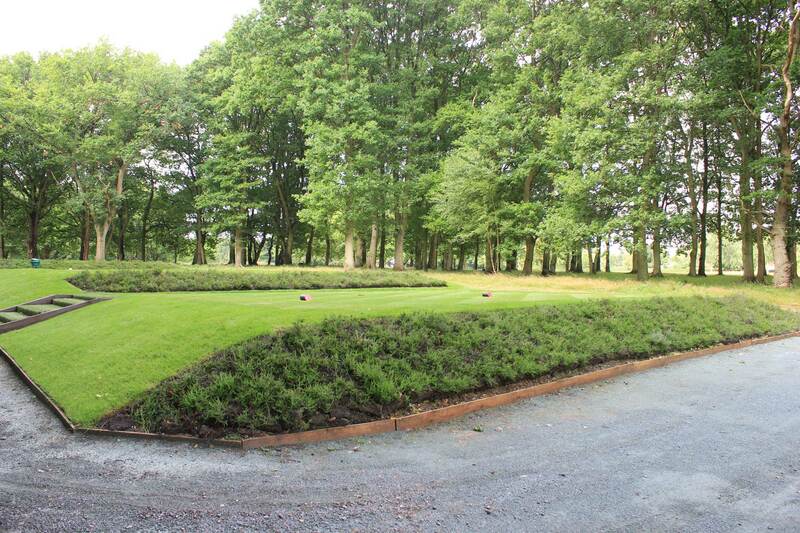 Creating an environment suitable for your heather to be laid on is essential. The area should be free draining in nature and ideally very slightly raised above surrounding grass to create definition and encourage a free draining environment. Look for signs of where heather may have been previously abundant as these tend to be suitable. 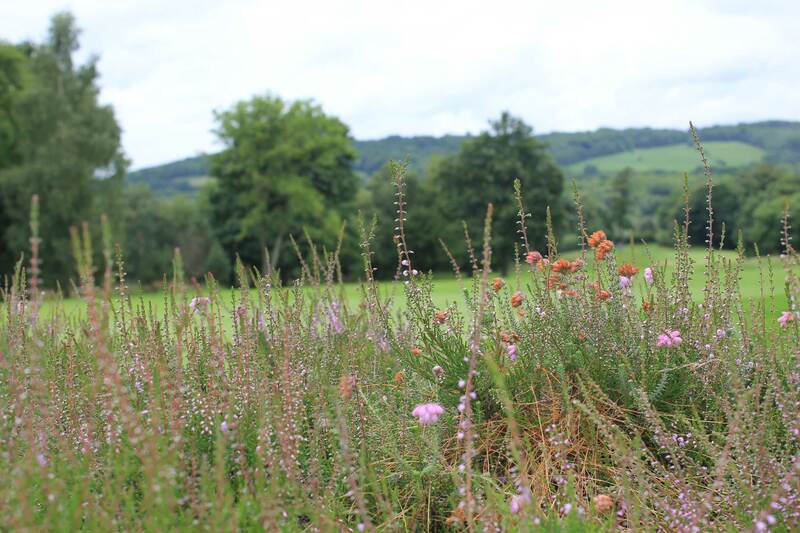 A pH of 5.0-5.5 is ideal for heather growth and the availability of iron in the soil is an important nutrient for heathers. Like any plant, heather will need water in the first couple of seasons to allow establishment of roots but once established the plant will survive in a very dry environment.